Service Counties are Collin County, Grayson County and Fannin County. 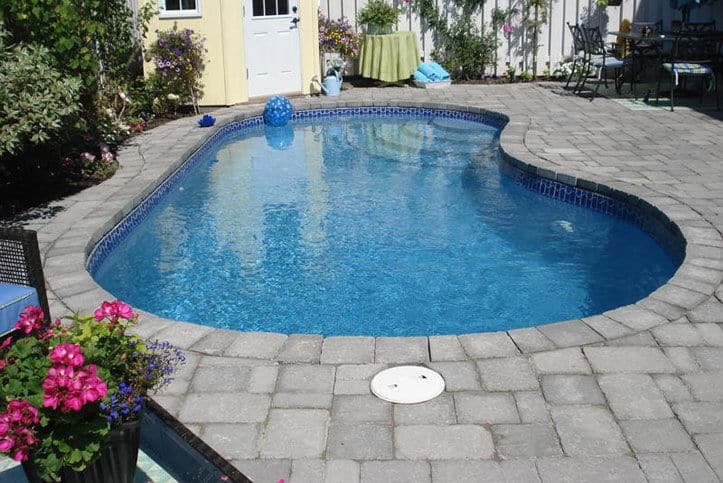 A-Affordable Pool Care, is a complete swimming pool cleaning, service, maintenance and repair company. We offer weekly swimming pool cleaning and chemical service as well as scheduled and nonscheduled maintenance. "Don't worry about your pool; we'll take care of everything!" find a harder working company or more complete pool service company. Dependable Pool Service At A Price You'll Love! 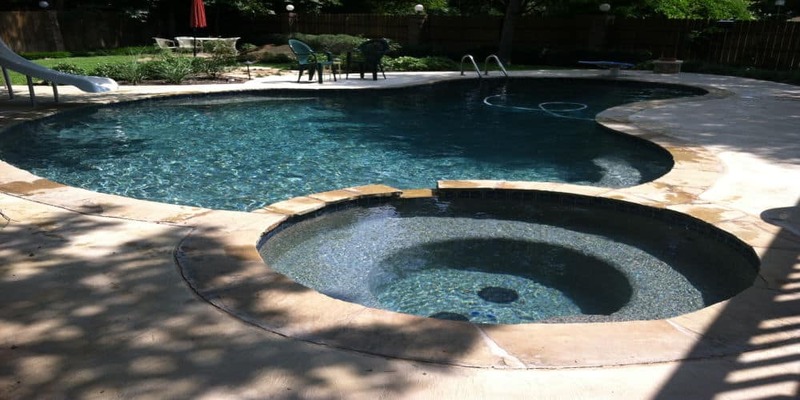 If you are looking for a new swimming pool service or repair company in North Texas consider giving us a call! Although many pool owners do a great job of caring for their own pools, it is always nice to arrange for professional pool service. You never have to carry water samples all over town or buy pounds of chemicals you don’t really know how to use. Spend your time around your pool enjoying the company of family and friends, instead of scrubbing and cleaning. Call us today and start enjoying your pool more while we do all the work! IS YOUR POOL A JOB OR A VACATION?